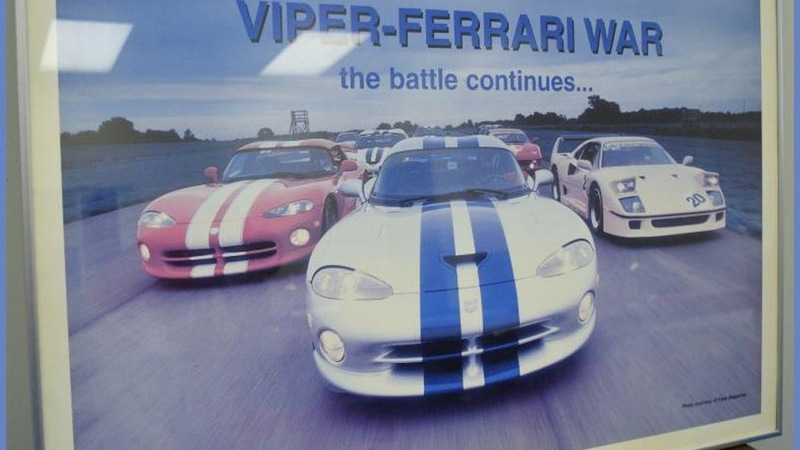 With Dodge Viper production no longer taking place at the car's Conner Avenue Assembly home, Dodge parent company Fiat Chrysler Automobiles has decided to transform the Detroit, Michigan plant into a heritage center. 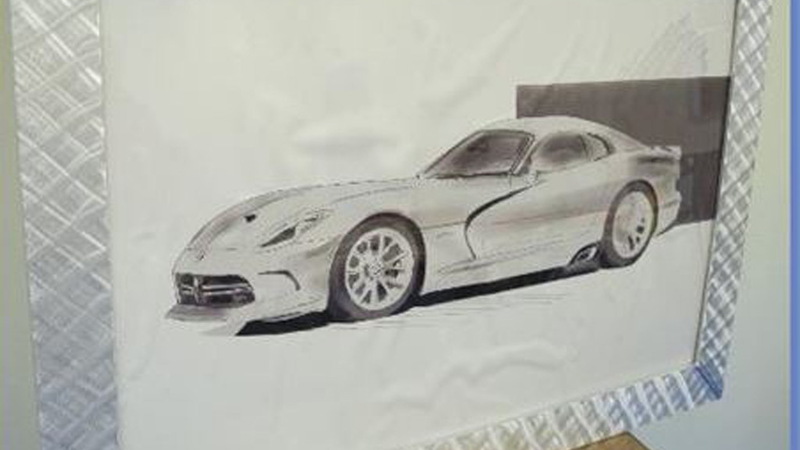 FCA has been clearing out the plant since last August when the last Viper rolled off the line, and in the process the automaker has come across numerous items from the Viper's past. 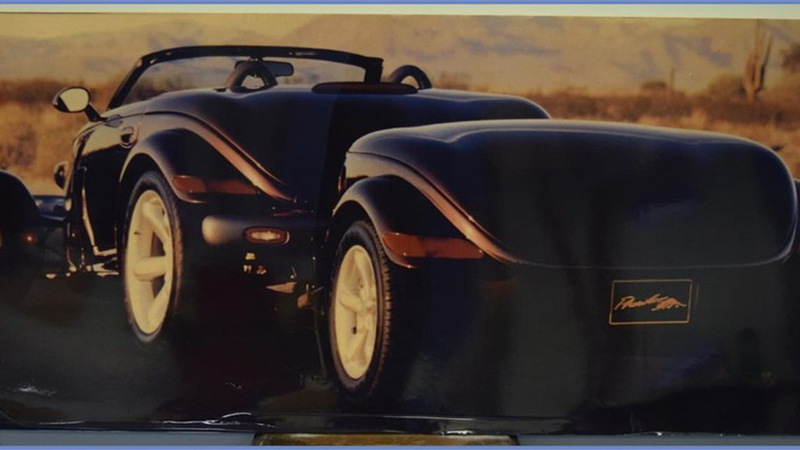 There are also a few items relating to the Plymouth Prowler (later Chrysler Prowler) that was also briefly made at the plant. Rather than risk the items disappearing into storage, or possibly the garbage dump, FCA has decided to auction them off to help raise funds for charity, in this case United Way of Southeastern Michigan. Other items include signed hoods, various prints and signage, plus numerous items of Viper merchandise from key chains to apparel to coffee mugs. 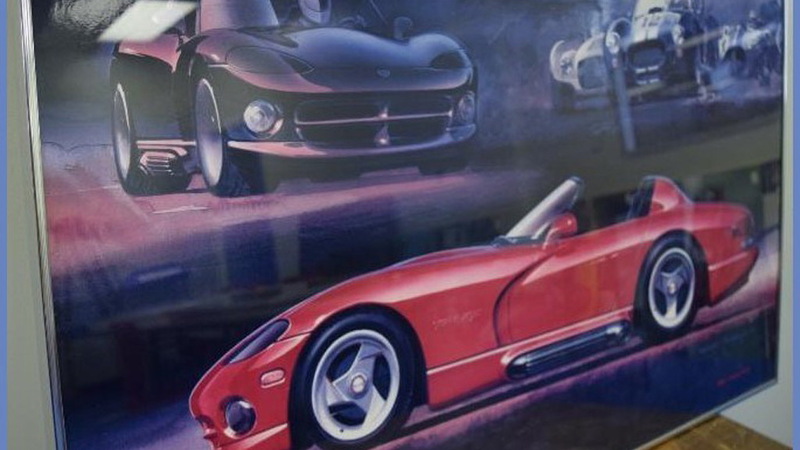 One of the more special items is a limited edition print featuring the three executives responsible for the development of the original Viper—Bob Lutz, Tom Gale and Francois Castaing—plus an authentic Viper emblem. The print also has the signatures of the three executives. While the most significant items are being retained by FCA for display or archival purposes, more than 1,800 items are headed to the online auction block. The auction runs from March 21 to April 13 and can be accessed at this link.